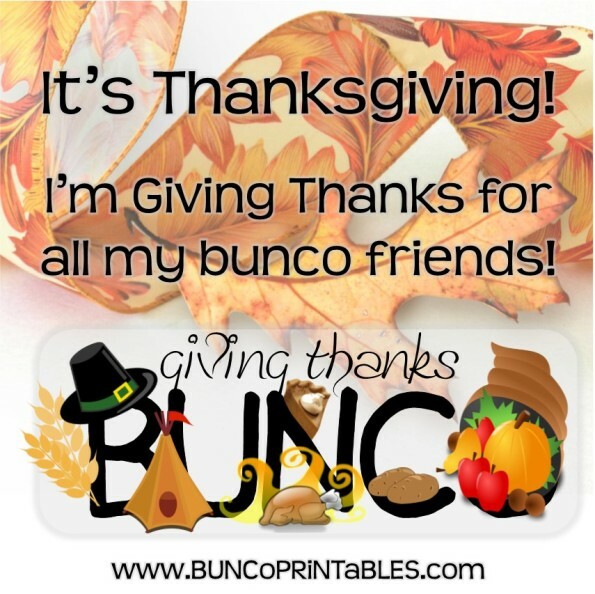 The Giving Thanks Bunco Set is everything Thanksgiving! 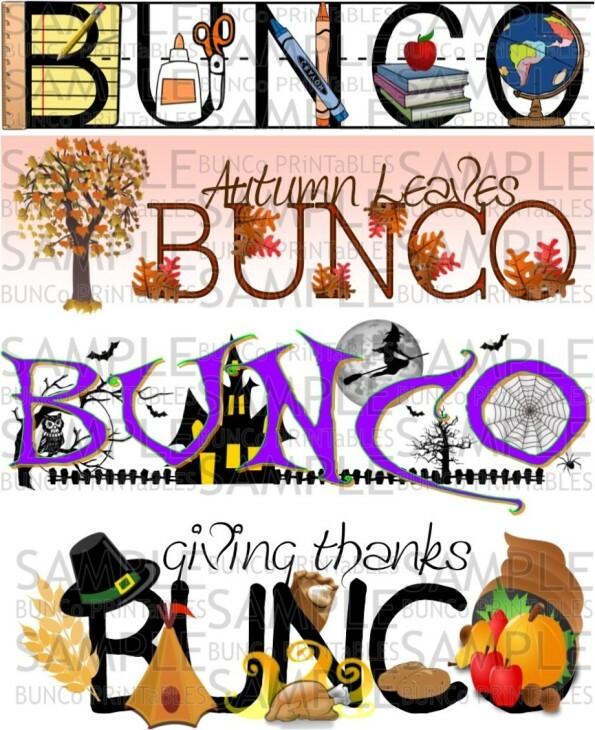 All items included in this set are themed accordingly. This item is sold as a digital download. 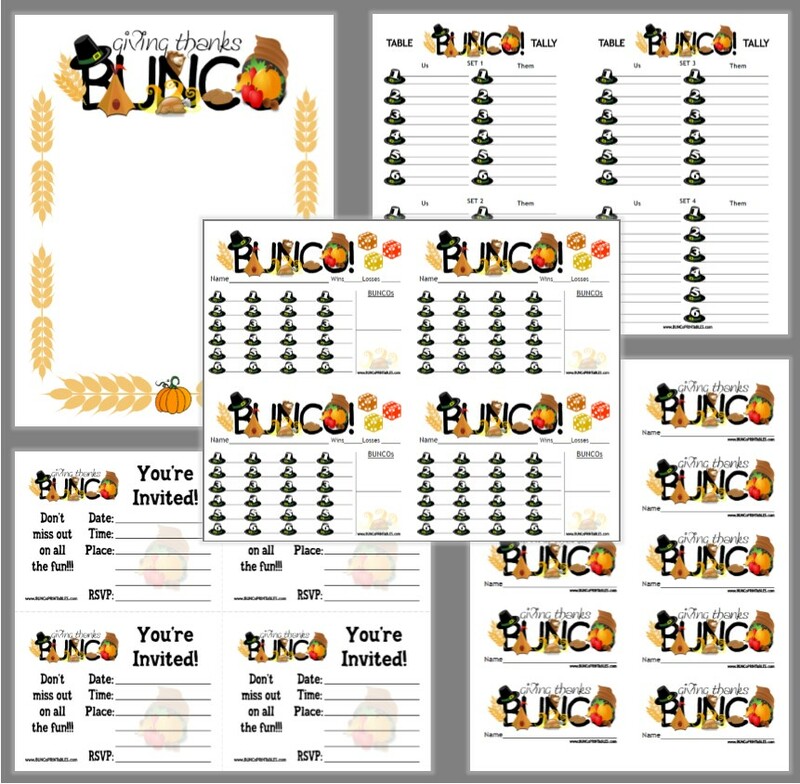 Once you purchase this Bunco Set you are welcome to print as many copies as you need for years to come.